Cross and Cutlass: Flight of Fancy by Laurie Alice Eakes! Flight of Fancy by Laurie Alice Eakes! WIN a $20 Amazon Gift Certifcate!! For those of you who follow this blog, you probably know that Laurie Alice Eakes is one of my favorite authors. Not only is she an incredibly gifted writer, but she's a fabulous historian, and a good friend. Her books remain on my shelf as some of my favorites because she combines history, romance, and suspense into the perfect read! My kind of book! Her new release, Flight of Fancy, is no exception and a book I highly recommend! Please welcome Laurie Alice as she tells us about how Flight of Fancy came into being and how God transformed its message from one thing to something completely different...something that impacted both her life and is sure to impact the lives of those who read it. A Flight of Fancy started out to tell one story and ended up telling another. I followed my outline I had set down for the two years between when I signed the contract and when I had to write the book, and the story changed from a more light-hearted romp with mystery and suspense, to a story about the healing of broken hearts and relationships. Locked into a marketing box, A Flight of Fancy is a Regency Romance. It is set in 1812 England, when the Prince of Wales became the head of the country due to his father’s madness; thus, a Regency form of government, and the specific backdrops of the consequences of the burgeoning industrial revolution, specifically the Luddite rebellion, which effected weavers. Power looms and automatic spinning machines were taking over their jobs. We also have the rising—no pun intended—fascination with flight and the ability to go into the sky using hydrogen balloons. Into this world, I drop Cassandra, who is a nerd of her day and wants to fly, and Geoffrey, Lord Whittaker, who inherits the kind of mills that are putting men and women out of work. Cassandra and Whittaker fell in love long before A Necessary Deception, the first book in the series, opened. They are supposed to get married in the first book, but their romance is rocky, partly because they are a young couple who do not behave themselves when alone. For two people with strong faith and a moral code drilled into them all their lives, their tendency to allow their passion for one another to go a little too far at times, begins to burden them with guilt, and starts a fissure between their relationship with one another and their relationship with the Lord. With their wedding only a week away at the beginning of A Flight of Fancy, Cassandra and Geoffrey, Lord Whittaker find themselves in the midst of a street riot. This was a real riot in London when celebrations for the English finally winning a victory over Napoleon got out of hand. A terrible accident occurs and Cassandra is injured in body and spirit. She breaks the engagement, believing now that no one will want her for a wife, especially not Whittaker. Broken in heart and soul, she goes to the country to recover and focus on her beloved balloons. But Whittaker has other plans for her. Though dealing with his own issues, he determines to win Cassandra back. A Flight of Fancy has danger and intrigue, a fair bit about ballooning history, as well as the Luddite rebellion. It is, at its core, however, a romance between two people working through their guilt and the issues that separate them from the Lord and, because of that broken relationship, their broken relationship with one another. A Flight of Fancy did not start out to be quite this serious, and when I began to write it, that is what ended up coming out. It was the story the Lord wanted me to tell. In my own past and in many lives I see around me, I encounter this theme—a broken relationship with the Lord too often equals a broken relationship with those we most want to love and have love us. This is the story of how guilt can break relationships. This is the story of learning to not just forgive others who wrong us, but to forgive ourselves for the wrongs we knowingly commit. This is also the story of learning to love oneself despite these flaws, with the awesome power of God’s love. And in the end, A Flight of Fancy is a romp through danger on the ground and in the air. Two things I loved the most about this story were the great characters and the ballooning! Let's start with the characters. As in all of Laurie Alice's books, her hero and heroine are beyond compare. They are deep, unusual, interesting, flawed, yet extremely loveable. Cassandra Bainbridge is a bookish sort, highly intelligent, very compassionate, and not the belle of the ball. She feels she's too smart and quirky to be loved by any real gentleman. She is, after all, obsessed with hot air ballooning and flying through the sky! Not exactly a past time of women in the Regency era. The hero is equally interesting. An earl who doesn't wish to be an earl, who would rather go back to being the second son of an earl without the title, inheritance or the responsibility. An accident early on deforms Cassandra and makes her feel even less worthy of love. That same accident creates incredible guilt between her and the hero that keep them apart. The hero gets involved in some nefarious business to help save his wool mills but which also puts his and Cassandra's life in danger. So, you see this isn't just a romance. As in all of Laurie's books, there is great adventure and suspense. Now, add in the ballooning and it's all too fascinating! I loved learning about the Hot air ballooning! Laurie Alice's research is perfection and the scenes in the balloon had me biting my nails. Well done. A great story you won't want to miss! Enter here to win a $20 Amazon Gift certificate! I'd love to be in the drawing for the gift certificate -I'd catch up with these two books! Laurie Alice, did you yield to and enjoy the changes or did you feel abducted by the characters when it went in a different direction? Enjoyed the post and review, ladies. Thank you. Good Morning - MaryLu and Laurie Alice Eakes ! I would love the chance to win a $20 Amazon gift certificate, and to purchase the new book of Laurie's -- "Flight of Fancy". The story line sounds wonderfully entertaining and exciting ! But alas ... I am still the 'technically computer-challenged person' ... and I don't have tweet, nor do I know what "the task" is ! I'd like to say -- please enter me in to the draw, but I cannot fulfill the tasks at hand. Anyway, the book sounds terrific. Thanks so much MaryLu for sharing this on today's blog. Sounds like a book I'll want to own for sure. And furthermore, I absolutely 'love' hot-air balloons ... have always been totally fascinated by them ! I've read Laurie's first book in the series, A Necessary Deception and loved it! Can't wait to read A Flight of Fancy! As a longtime fan of Laurie Alice's stellar writing, I must say this is one of her best books yet. With all of her fabulous sensory descriptiuons, I feel as if I am there in Regency England. But her story is equally enthralling. I'm am racing toward the finish. Hey, I can do the dishes tomorrow! Just love new books...such a pirate fan and when added to suspense - win win!! I'd love to win the gift card - more book money!!! =) I am looking forward to this book...I love it when the love story isn't so cut a dry, per say, when real life issues start crowding in on relationships..makes the characters come alive more. Looks like a great book!! I love historical fiction! Thanks for the chance to win. The first novel i read about pirates (Lori Wick) left a lasting impression on me...now i'm wondering how these will compare? i have not read the first one either, so would definitely get both if i won! Thanks so much for the chance. i think it's marvelous how the author will go with the flow...if the characters (or God) has another direction to the story. I have Flight of Fancy for review for HNS, so I knew I had better read A Necessary Deception first. Which I did, and I LOVED it! love the characters and the intriguing historical setting. I can't wait to dive into Flight of Fancy but I've been simply looking at it to savor the expectation! This sounds like a great book to read. Adding it to my list of books to get!! I love that Cassandra isn't the perfect beauty but individual and quirky. Thanks for this opportunity MaryLu!! Hi Laurie Alice and MaryLu! I can't wait to read Flight of Fancy!History and hot air balloons are two of my favorite things; add a riveting romance and I'm there! Thank you all for stopping by. I'm more with the hero than the heroine--afraid of heights--but ballooning has always fascinated me. And, being a nerd like I am, at least about history, I had to write a nerdy heroine. what a great review! I loved this book, too. 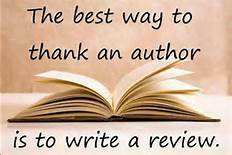 No need to enter me, just wanted to stop by and add my chorus of praise to a great book and a terrific writer. "This is the story of how guilt can break relationships. This is the story of learning to not just forgive others who wrong us, but to forgive ourselves for the wrongs we knowingly commit. This is also the story of learning to love oneself despite these flaws, with the awesome power of God’s love." That is beautiful! And so hard to do. I would love to read this book... and it's prequel!! Thanks for a chance to win! I keep trying to win this book, maybe this will be it!! If not, I will own it one day. It is definitely on my TO READ list. Laurie, that book looks GREAT!!!! This looks like a really good book! 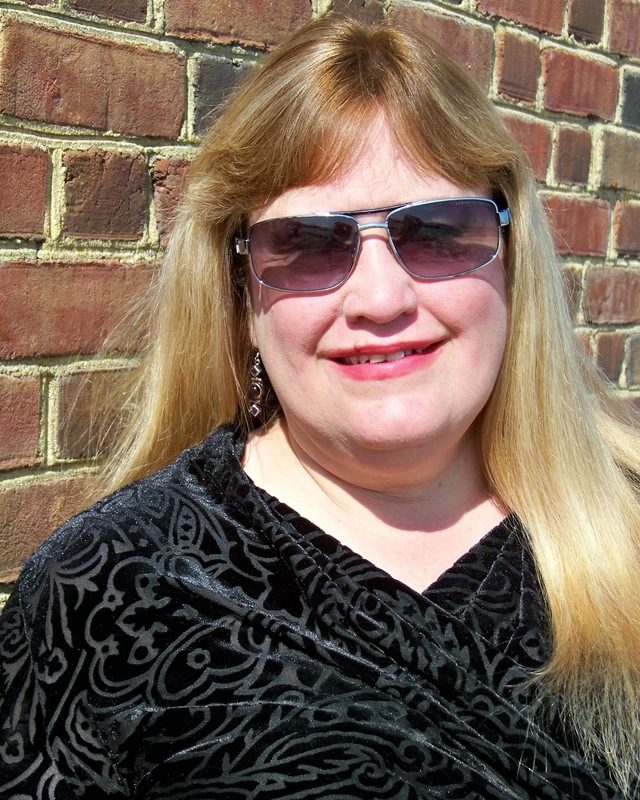 I enjoy Christian Fiction and enjoy new authors! Thanks for the opportunity to win! I would love to be entered in the give-a-way! 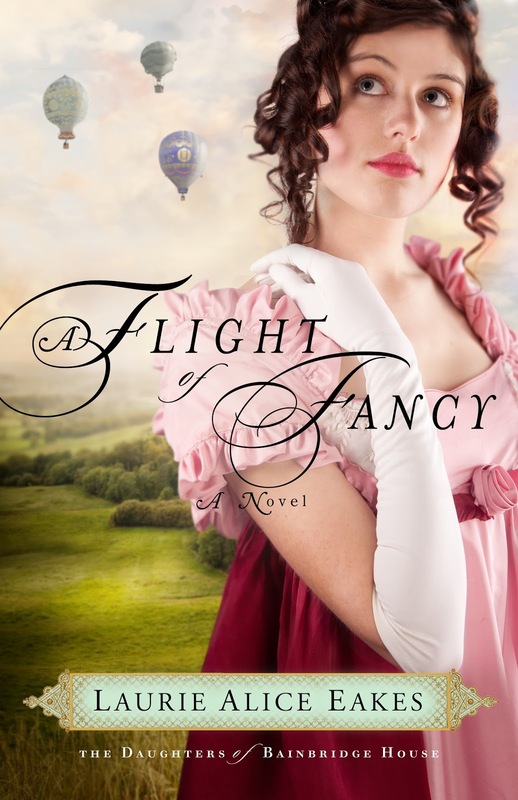 Flight of Fancy sounds like a wonderful, intriguing novel! Hope to win! Hi everyone!! Wow.. so nice to see all the wonderful comments!! Thank you for dropping by and entering the contest and blessing Laurie Alice. She is such a great author.. you won't be disappointed with this or any of her books! I loved the first book in this series! I'm not sure I've read a book that's a historical mystery before it....really good! I can't wait to read this one! I love the cover, but I also hate it because she's in the first one and I didn't picture her like that. Actually I kept mixing her and the youngest sister up and ended up picturing her with dark blonde hair...I'm bad, I know. 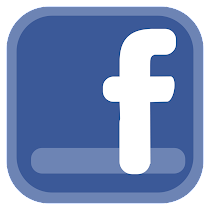 Thank you all for stopping by and for friending me on Facebook.